Guttilla Murphy Anderson, P.C. focuses on commercial litigation and business and administrative law, with an emphasis on insurance regulation, liquor licensing, representation of state agencies and state officials, and court-ordered receivers. The Firm has served as legal counsel to various state and federal agencies and to receivers in over 125 state and federal receiverships. The Firm has acted as legal counsel to receivers on the recommendation of the Securities and Exchange Commission, the Federal Trade Commission, the Commodity Futures Trading Commission, the Arizona Department of Financial Institutions, the Arizona Attorney General, the Arizona Securities Division of the Corporation Commission, the Arizona Board of Education, and the Insurance Departments of Arizona, California, Illinois, Indiana, Texas, and Vermont. A list of these representations and receiverships is set forth below. 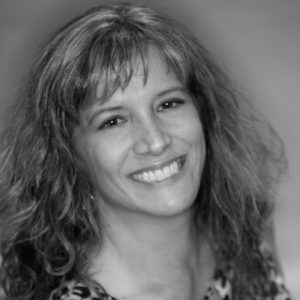 Christine A. Schmidt, is an Advanced Certified Paralegal with the Firm. Ms. Schmidt graduated from the Paralegal Studies program at The Sterling School, an ABA-certified legal assistant program. Ms. Schmidt has extensive experience in the financial services industry, having served as Senior Financial Institution Examiner for the Arizona Department of Financial Institutions for 20 years. Ms. Schmidt has extensive experience in legal matters regarding real estate transactions, fraud investigations and civil litigation. 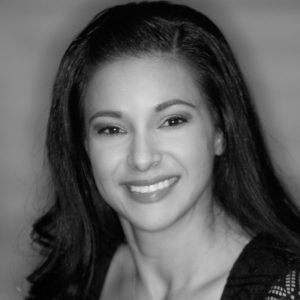 Pamla J. Sines, is a Certified Paralegal with the Firm. Ms. Sines graduated from Phoenix College with an Associate of Applied Science Degree in Legal Studies. Ms. Sines has over 20 years of experience as a Paralegal with experience in liquor license law, business formations, civil litigation and administrative law. Ms. Sines has extensive experience in matters involving liquor and related licensing, and attended nearly every Arizona Department of Liquor Licenses and Control public hearing between 2001 and 2011. 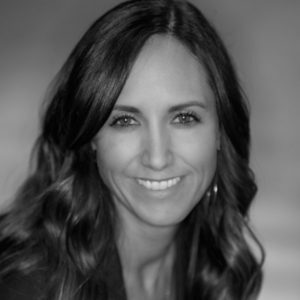 Ms. Sines is a member of several paralegal and professional associations and is a member of the Maricopa County Bar Association, paralegal division. Cynthia M. Ambrozic is a certified legal assistant and a paralegal with the Firm. 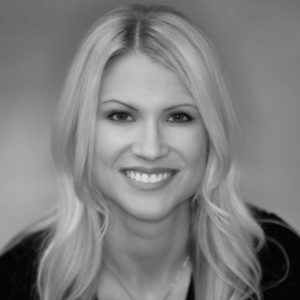 Ms. Ambrozic graduated from Sterling Legal Secretarial School and from Phoenix College, earning an Associate of Applied Science Degree in Legal Studies. Ms. Ambrozic has worked in the legal field for over twenty years. Ms. Ambrozic has extensive experience in estate administration, litigation, corporate law, and Federal and State Receiverships. Marty Murphy is a paralegal with the Firm. 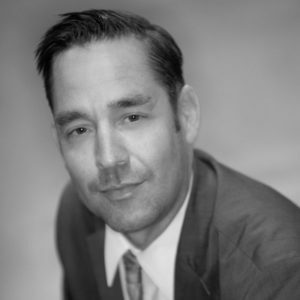 Mr. Murphy graduated from the University of Arizona in 1995 with a degree in Marketing. Mr. Murphy has been with the firm since 2003 and has extensive experience in financial analysis, accounting issues and real estate transactions in Federal and State Receiverships. Karen Plum is a legal assistant with the Firm. Ms. Plum attended Paradise Valley Community College and University of Phoenix. She has worked in the legal field for over 10 years in the areas of liquor licensing, civil litigation, and Federal and State Receiverships. Ms. Plum has attended nearly every Arizona Department of Liquor Licenses and Control public hearing since 2011. Lisa Bailey is a paralegal with the Firm. Ms. Bailey graduated from the University of Arizona with a Bachelor’s Degree in Journalism and completed her paralegal education at the American Institute in Phoenix. Ms. Bailey has worked as a paralegal for over 20 years in the areas of bankruptcy, criminal law, and civil litigation. M. Kay Lucas is a receptionist/legal assistant with the Firm. Ms. Lucas graduated from Phoenix College earning an Associate of Applied Science Degree in Paralegal Studies. Ms. Lucas has worked in the legal field for over 6 years in the areas of State and Federal Receiverships. Joanellen Campanaro is a paralegal with the Firm. She graduated from The American Institute, earning an Associate of Arts degree in Paralegal Studies. 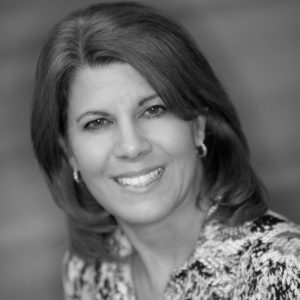 Ms. Campanaro previously worked for over nineteen years for a Fortune 500 company, where she acquired experience in customer service and research. While with the Firm, Ms. Campanaro has acquired extensive experience with the preparation, service and processing of subpoenas and discovery demands; the analysis and management of bank records and discovery documents, legal research, and working with homeowner associations regarding foreclosure and bankruptcy proceedings. Tommie Kirn is an administrative assistant with the Firm. 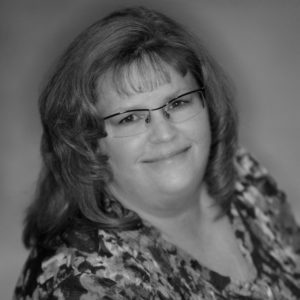 Ms. Kirn graduated from Eastern Arizona College with an Associate’s Degree in Business. Ms. Kirn has worked as an administrative assistant for over 20 years in the areas of education administration and bankruptcy. Molly Klein is the office administrator for the firm. 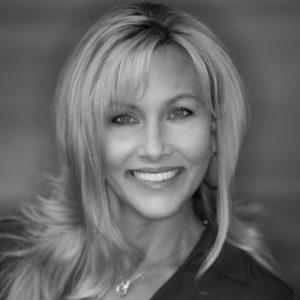 Ms. Klein graduated from the University of Arizona with a Bachelor’s Degree in Sociology. 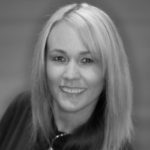 She has been with the firm since 2012 and has experience in supervising legal support teams as well as accounts payable and receivables. Monica J. Baca is a paralegal to Dawn M. Maguire, Esq. Of Counsel to the Firm. 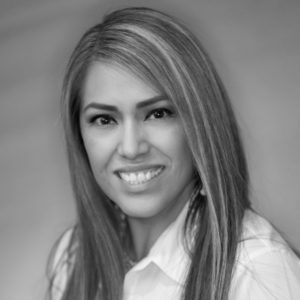 Ms. Baca earned an Associate of Applied Science Degree in Administration of Justice in 2000 and attended University of Phoenix for Business Operations Management. 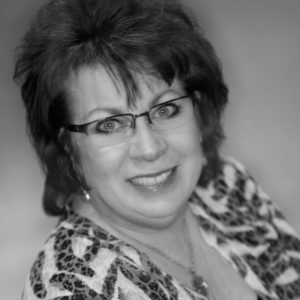 Ms. Baca has worked in the legal field for 17 years with a main focus on Chapter 7 bankruptcies for Chapter 7 Trustees. She also has experience in civil litigation, judgment enforcement and judgment collection. Tracie Erickson is the receptionist and administrative assistant for the firm. Ms. Erickson has been with the firm since 2014 and has administrative experience in Bankruptcy and accounts payable.